NVIDIA Home > Support Home Page > Knowledgebase Home Page > I am getting the Error Code 0x4010002. What does this mean? This error code means the GeForce NOW app is unable to find a graphics processing unit (GPU) capable of decoding the video format used by GeForce NOW. Please view the GeForce NOW system requirements for details on which GPUs GeForce NOW supports. If your computer has an integrated and discrete GPU, switching the default GPU to the other GPU in your system may address this problem. If you have a GPU from another manufacturer please refer to their documentation on how to change the default GPU. 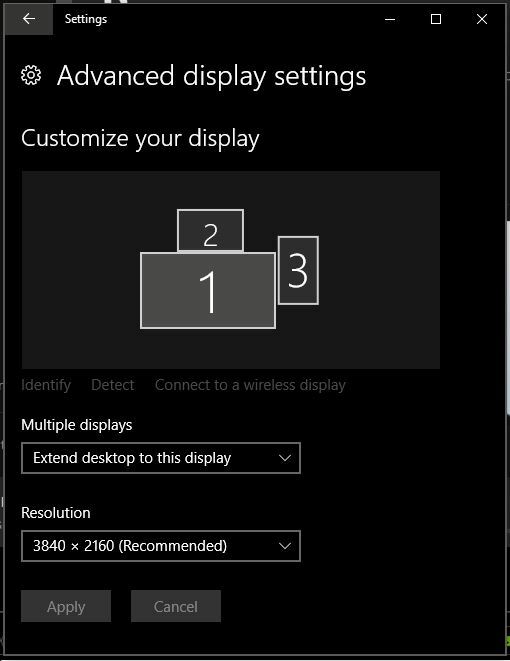 If your resolution is above 1920x1080 you can try lowering your resolution using “Advanced Display Settings”. Simply pick a resolution at or below 1920x1080 in the resolution drop down menu. 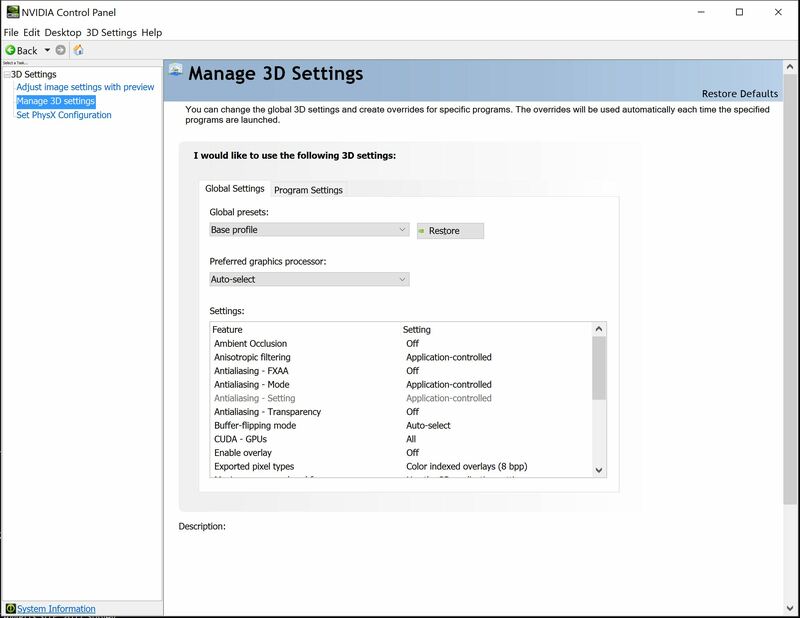 If these steps do not resolve the problem for you it means your computer does not meet the minimum system requirements for GeForce NOW. We are working on adding support for additional GPUs, and will update our system requirements if that changes. Which GPUs are supported on GeForce NOW?